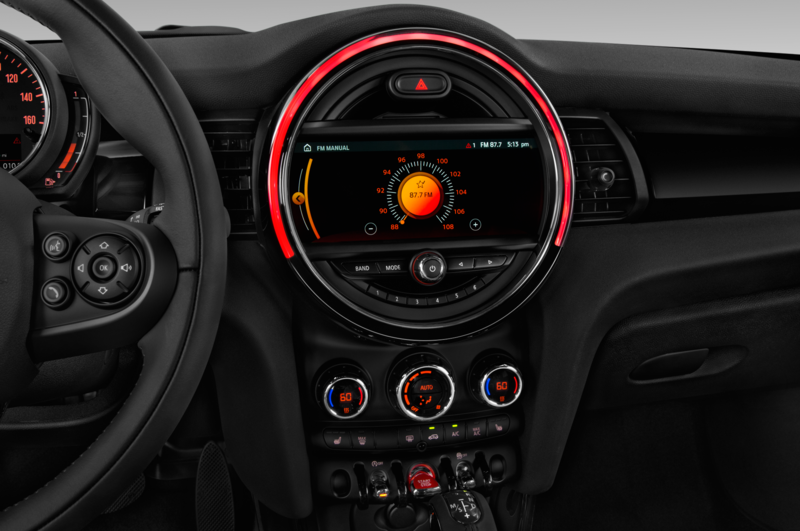 Think of it as Mini's Civic Type R fighter. 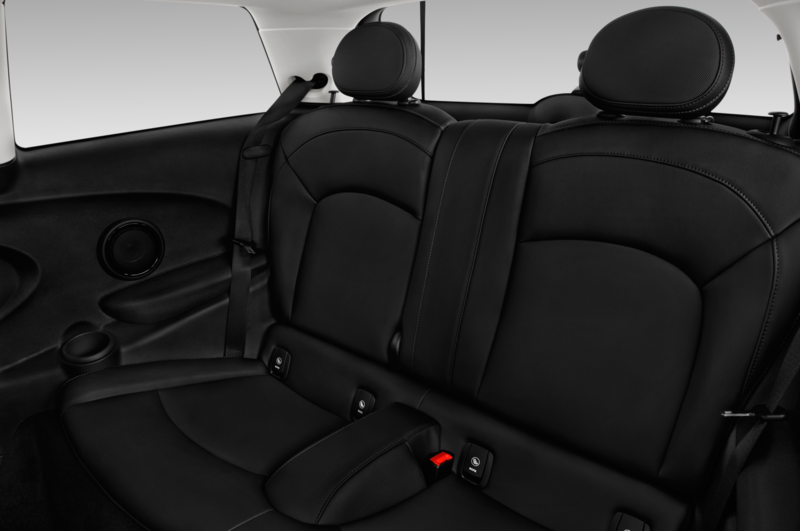 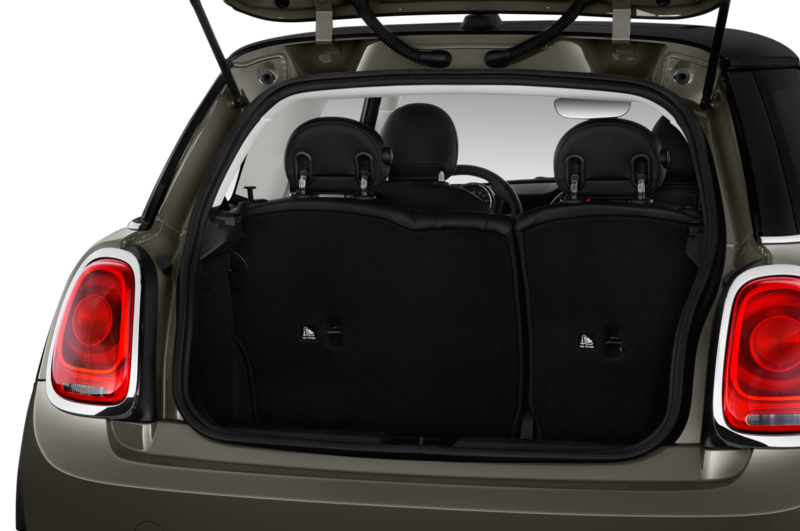 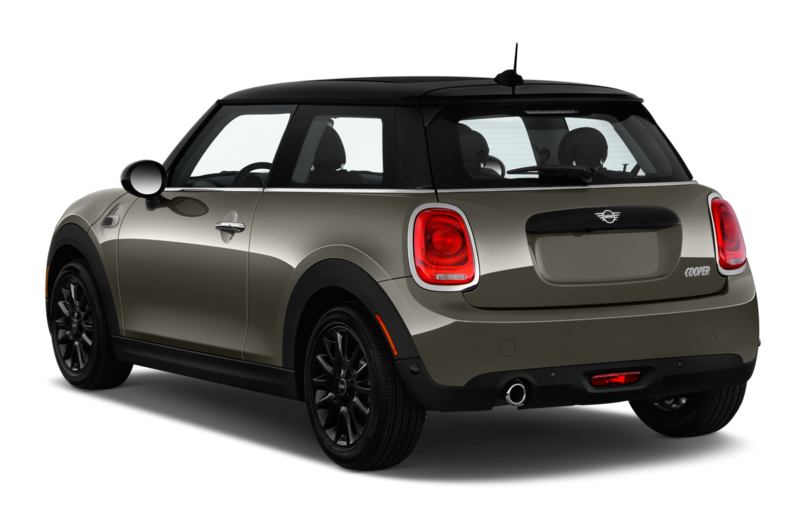 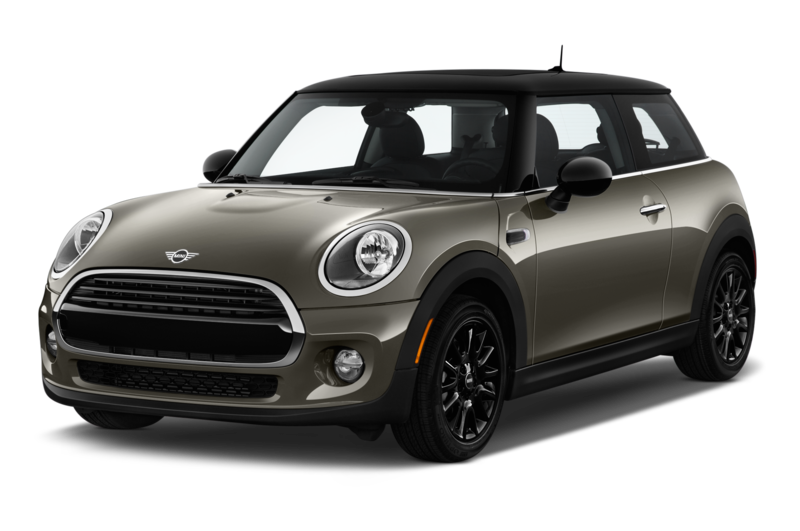 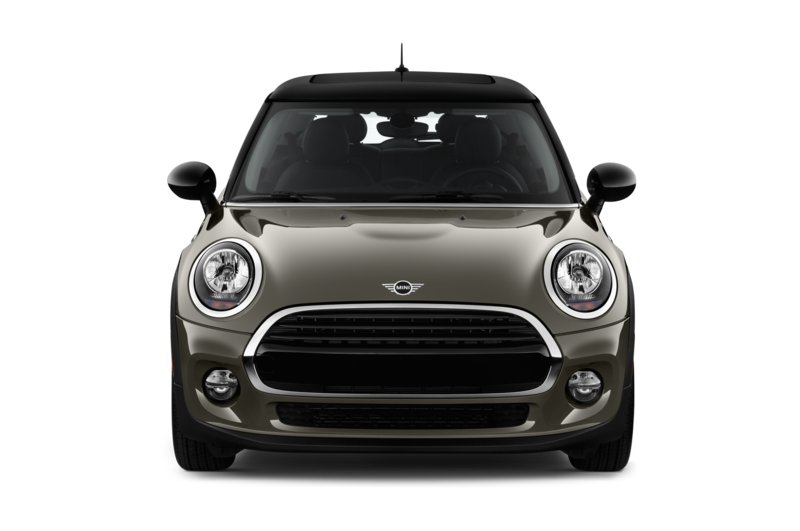 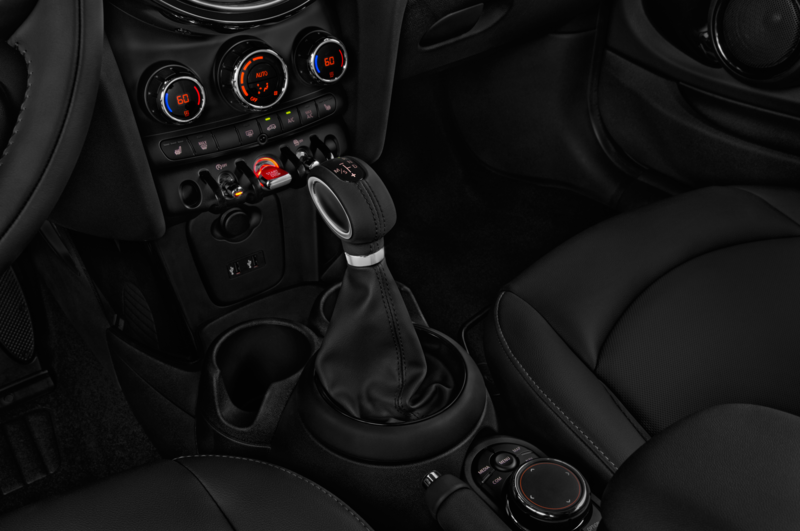 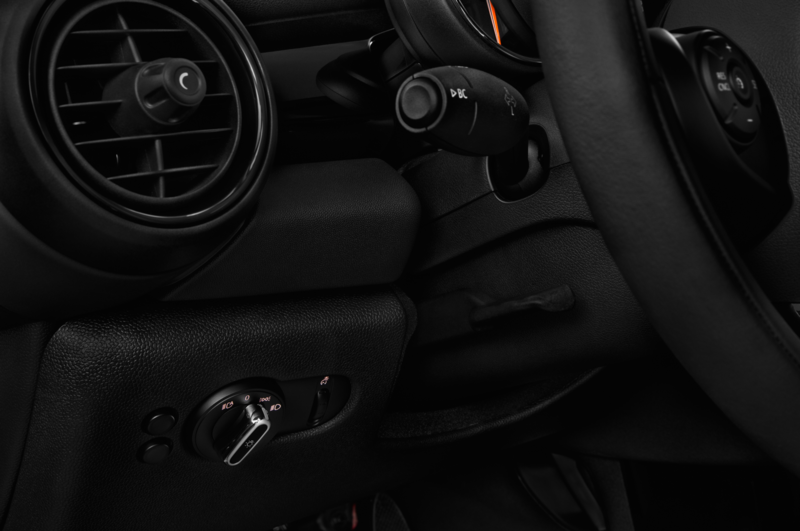 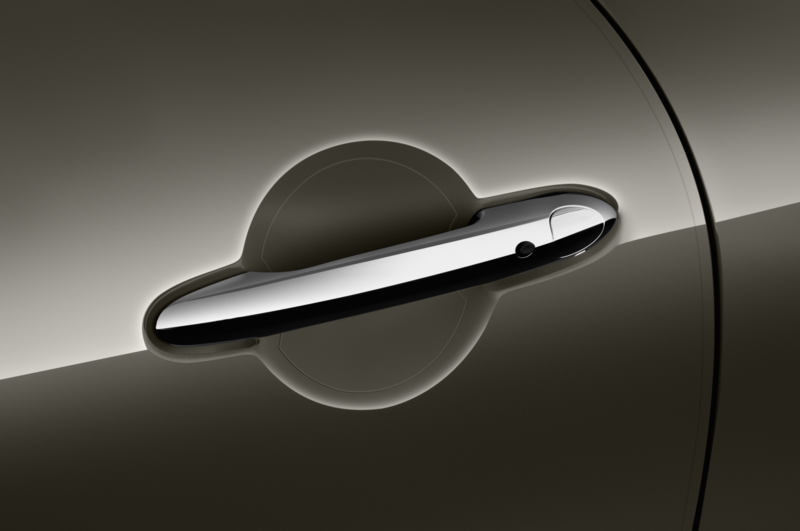 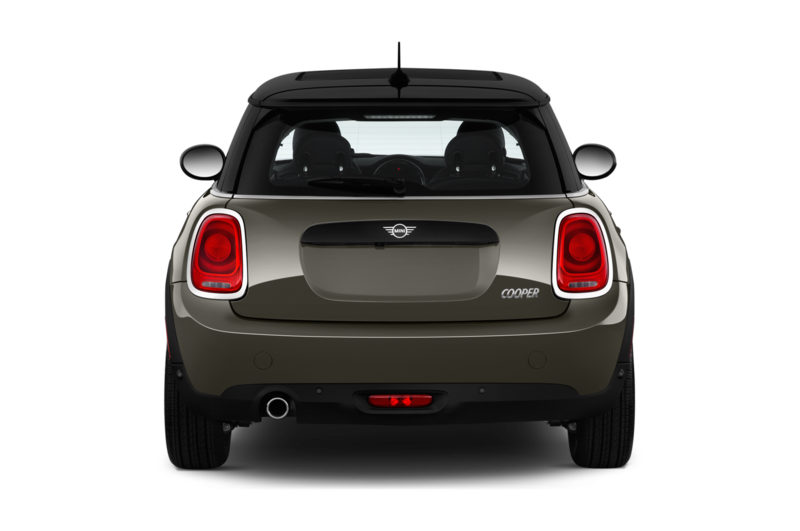 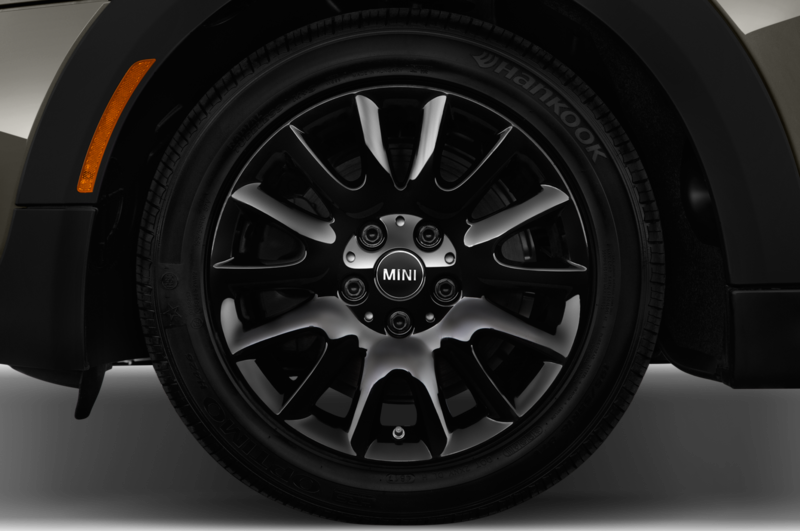 If you want a car that’s small, light, and fun to drive, a Mini Cooper is a great choice. 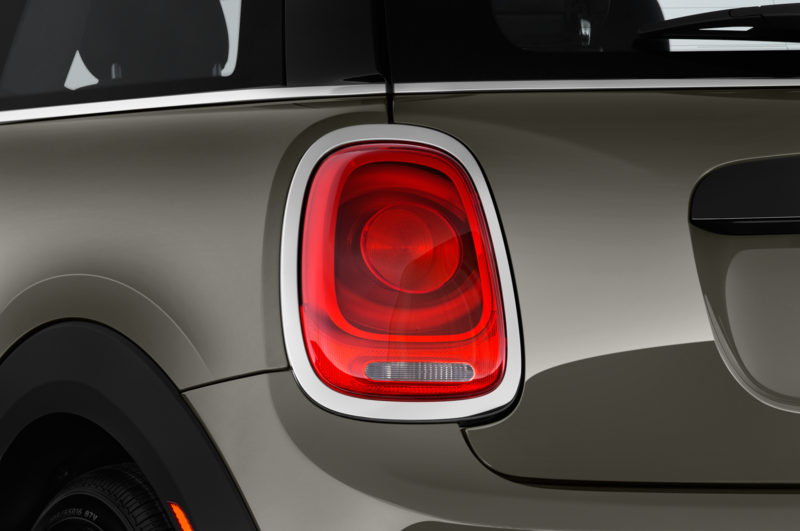 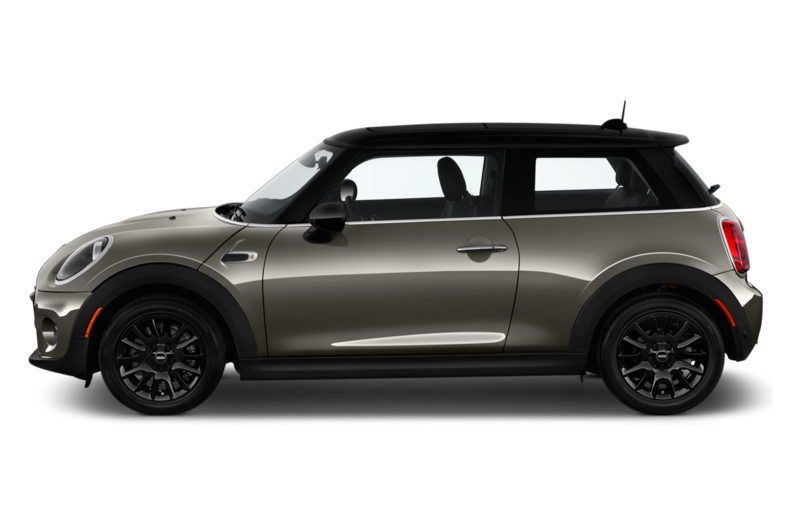 But if you want power, Mini doesn’t have a lot to offer. 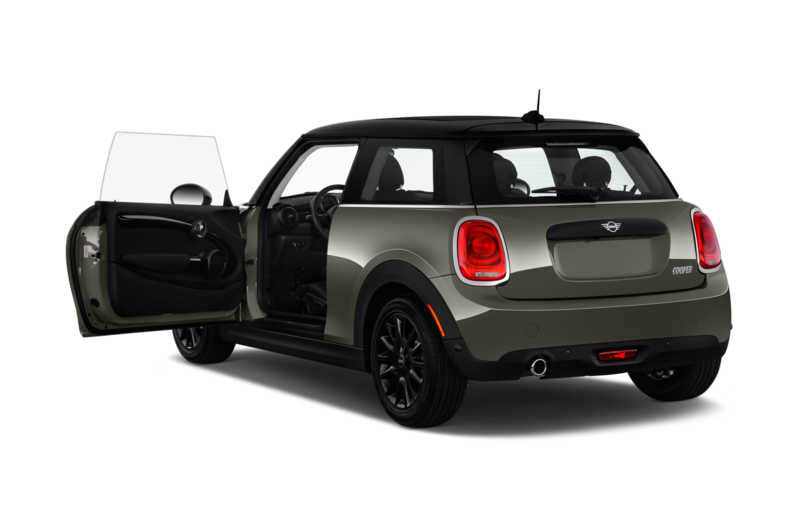 Even the $32,750 John Cooper Works Hardtop only makes 228 horses. 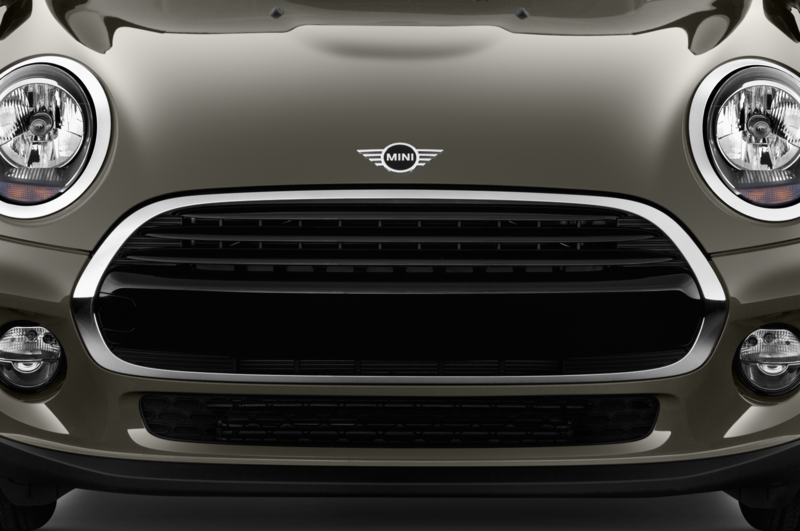 But when the newest high-performance Mini finally goes on sale next year, it will make much more. 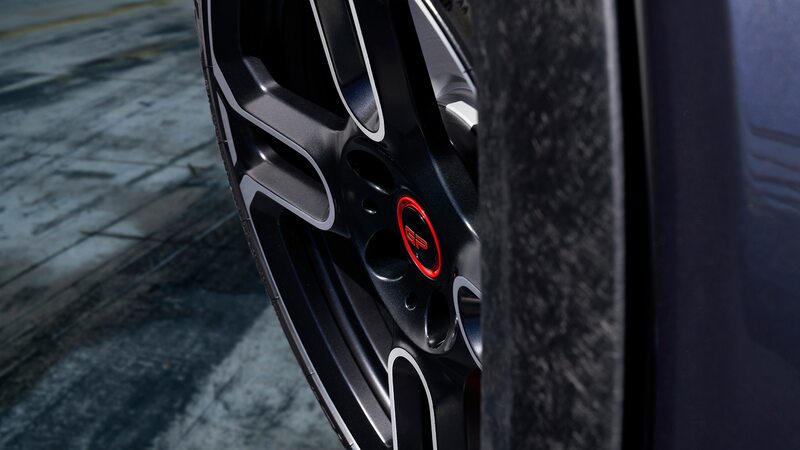 Think Honda Civic Type R levels of power. 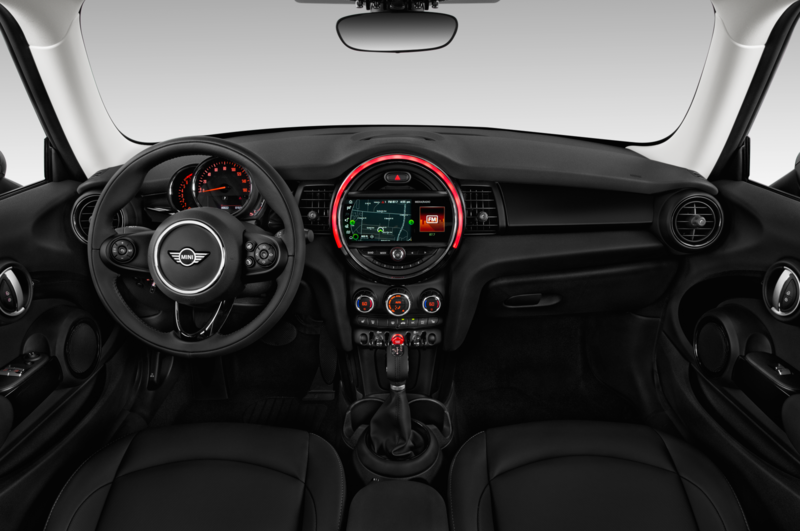 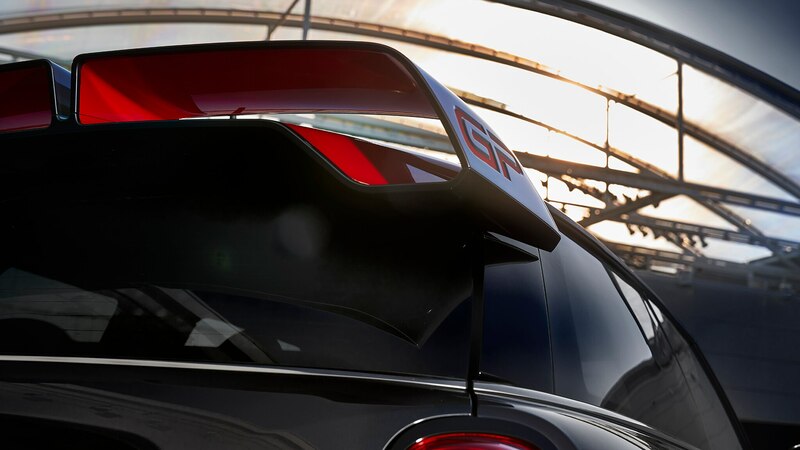 Yes, Mini has announced that the next John Cooper Works GP will make more than 300 horsepower. 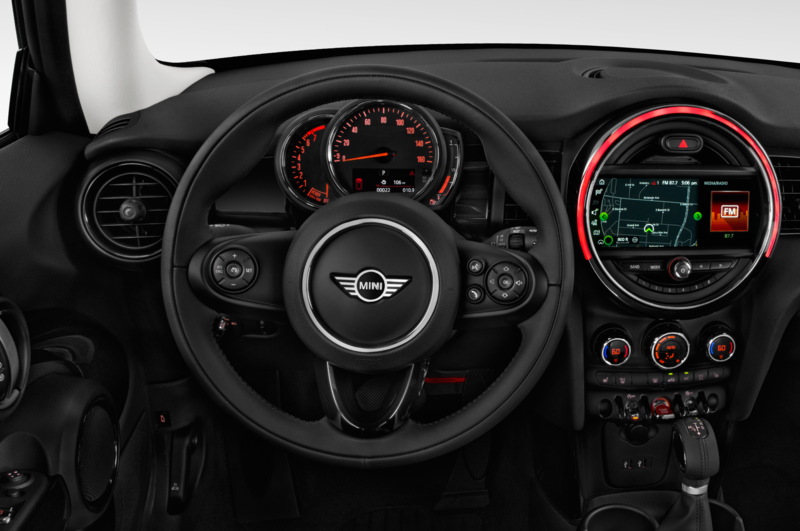 That’s something like 50 percent more power than the last Mini JCW GP made when it launched as a 2013 model (it had 211 horsepower). 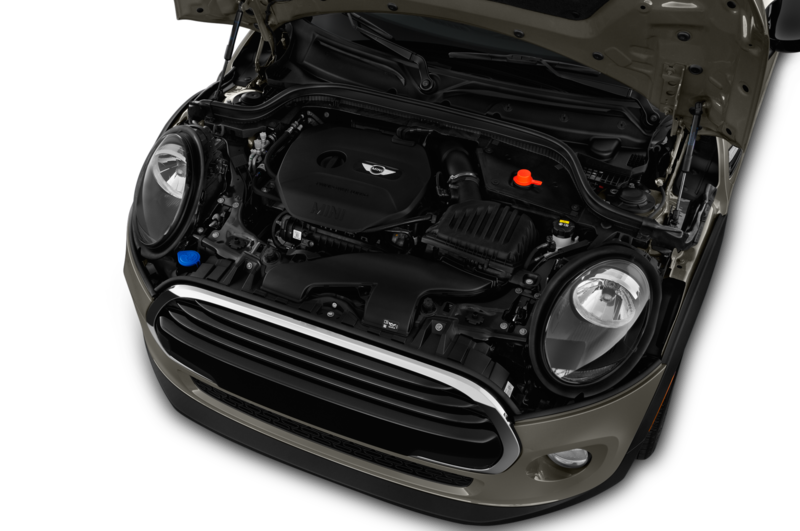 Mini’s keeping most of the specs to itself for now, but we do know it will use a turbocharged four-cylinder and will naturally be both the fastest and most powerful Mini ever built. 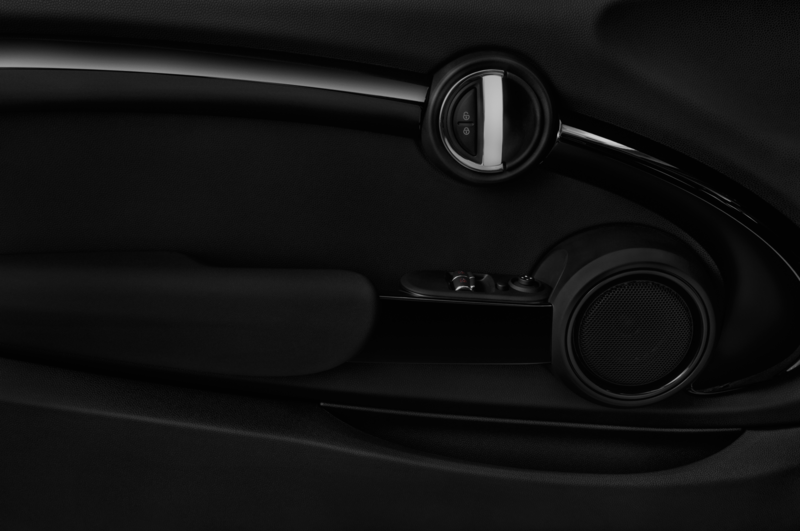 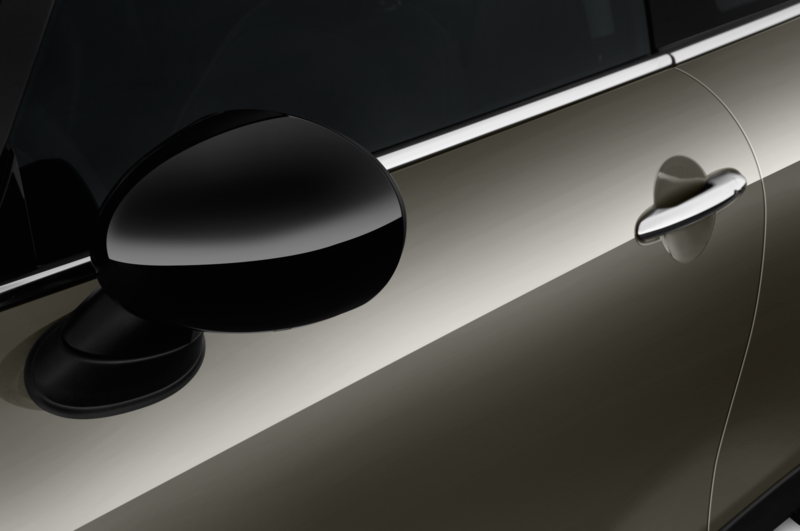 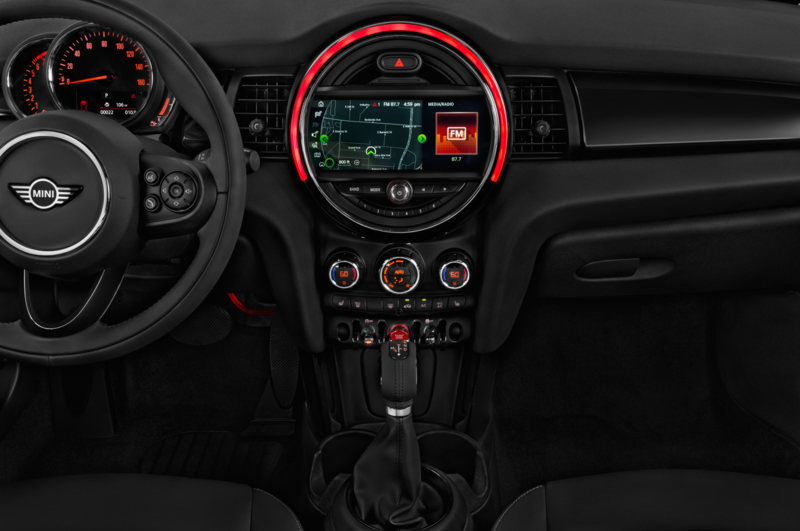 If you’re interested, you better start talking with your dealer now because only 3,000 will be built, with an unknown number of those making it to the U.S.
Mini also promises that its most track-focused model will use race-derived tech to demolish its predecessor’s 8:23 Nürburgring lap time. 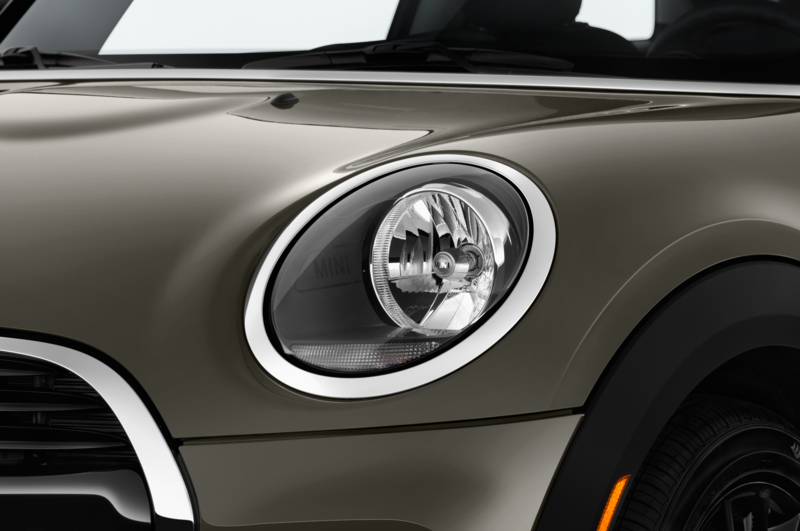 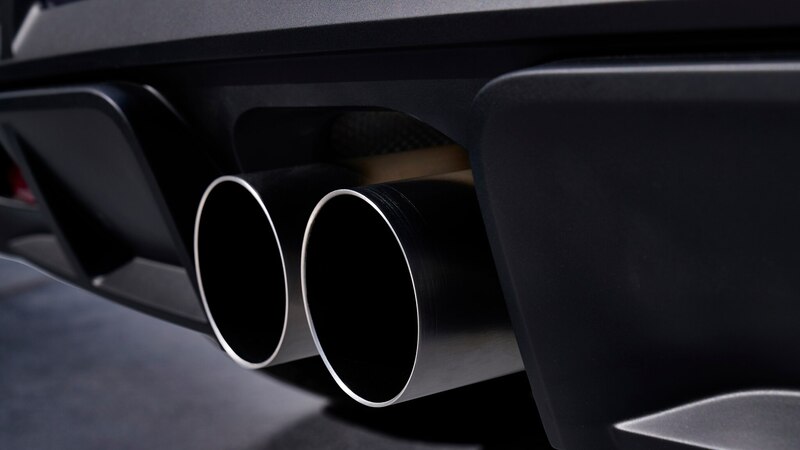 With an extra 100 horsepower, we can’t imagine that will be much of a challenge. 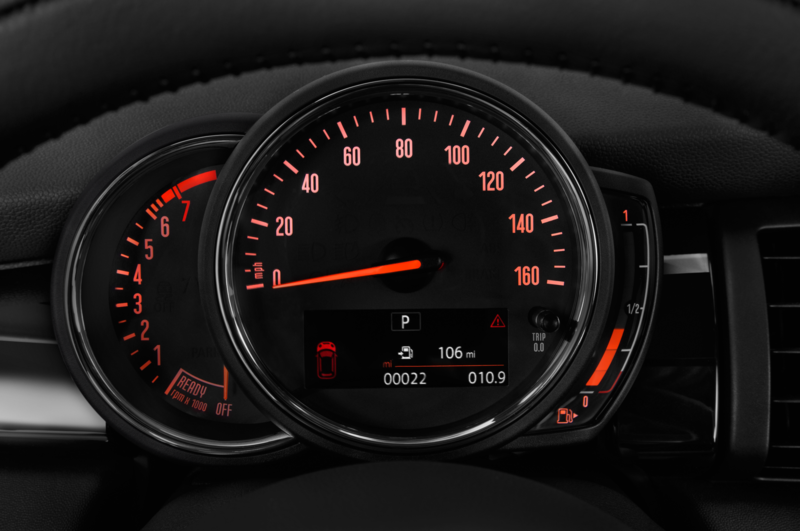 But whether the new JCW GP will break the Honda Civic Type R’s 7:43.8 front-drive record remains to be seen.